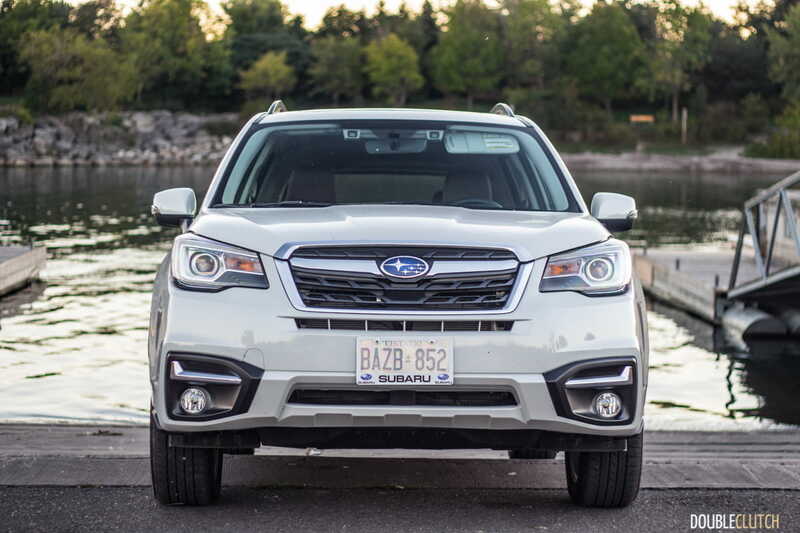 The Forester sits smack dab in the middle of one of the most popular segments in Canada. 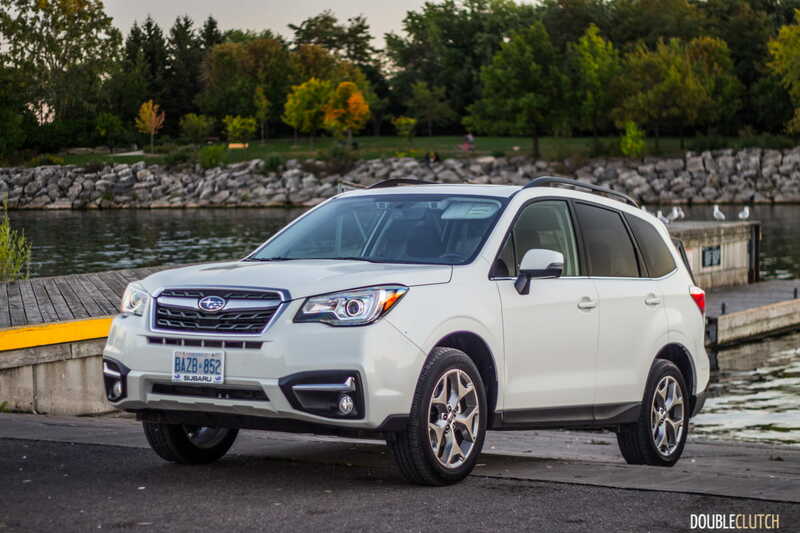 The current lineup of Subaru vehicles in North America is pretty compelling. 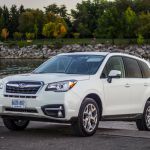 They may not be the most luxurious, or the most sharply styled, but Subaru offers some of the safest vehicles on the road today. 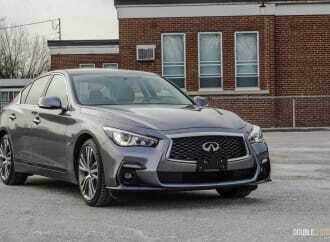 Combining the latest of their EyeSight technology (reviewed here) with rigid body structure and Symmetrical all-wheel-drive on nearly every single car they sell, the Fuji Industries-owned manufacturer has captured their target market nicely. 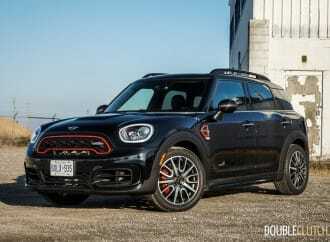 Their ever-popular crossover has been given an overhaul for the upcoming model year, so we decided to sample a trim that’s expected to be pretty popular. 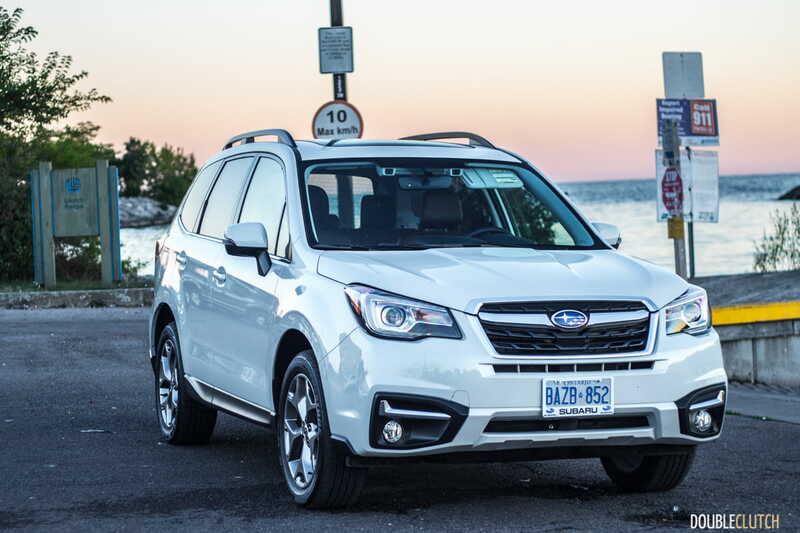 The new 2017 Subaru Forester 2.5i Limited marks a mid-cycle refresh of the fourth-generation Forester. With the ill-fated Tribeca now out of the picture, this is the only crossover Subaru offers (let’s classify the Outback as a wagon, please). 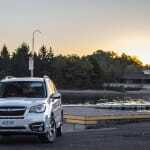 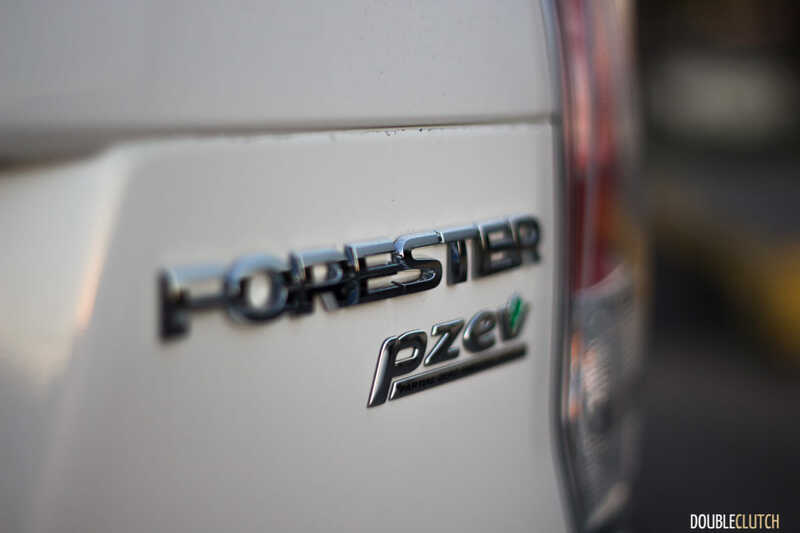 In Canada, the Forester comprises just over 30% of the company’s total sales, which is not insignificant. 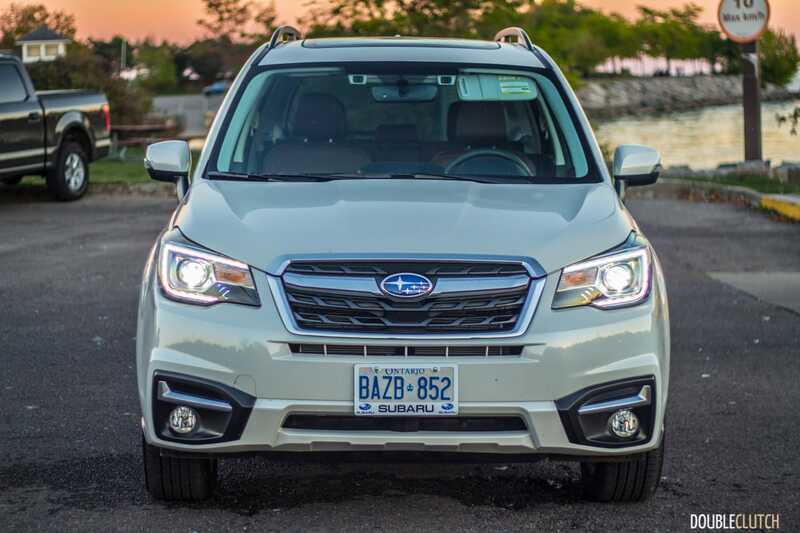 For this update, the Forester receives a few styling updates, the most notable being a freshened fascia with new projector LED headlights, adaptive too. 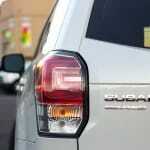 The grille is new, as are the taillights. Our car was painted in a lovely pearlescent white, which is classy but nothing special. 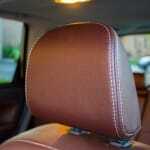 Opening the doors reveals Subaru’s new Saddle Brown interior, which was a pleasant surprise. 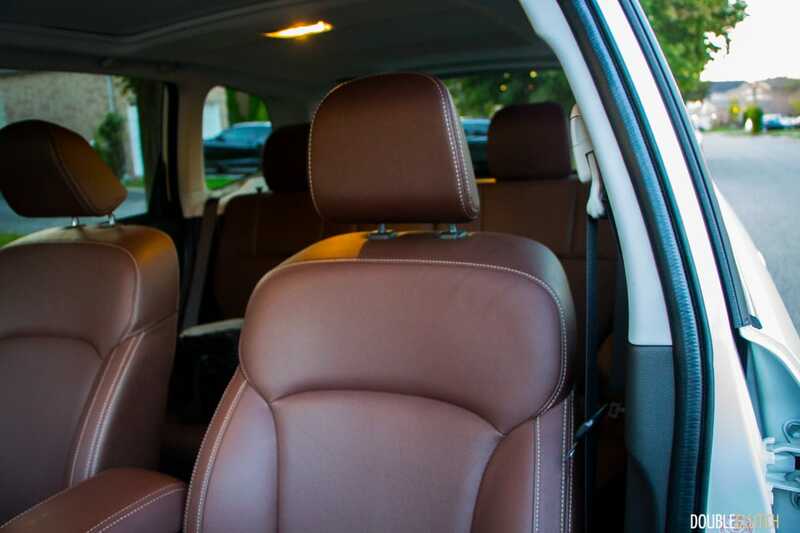 Not only are the seats a nice shade of mocha-esque brown, the door panels and various other trim bits also exhibit similar upholstery. 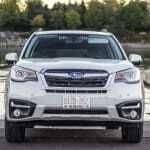 The brown has been added across the 2017 model lineup to commemorate the 50th anniversary of the first time Subaru put a boxer engine into a car. 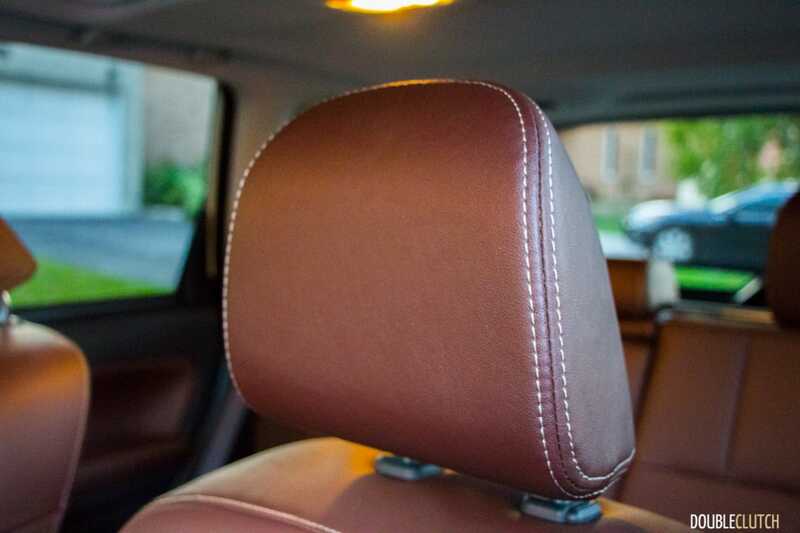 Interior quality has improved steadily overall through the years, though it still has a few plastics that feel noticeably cheap. 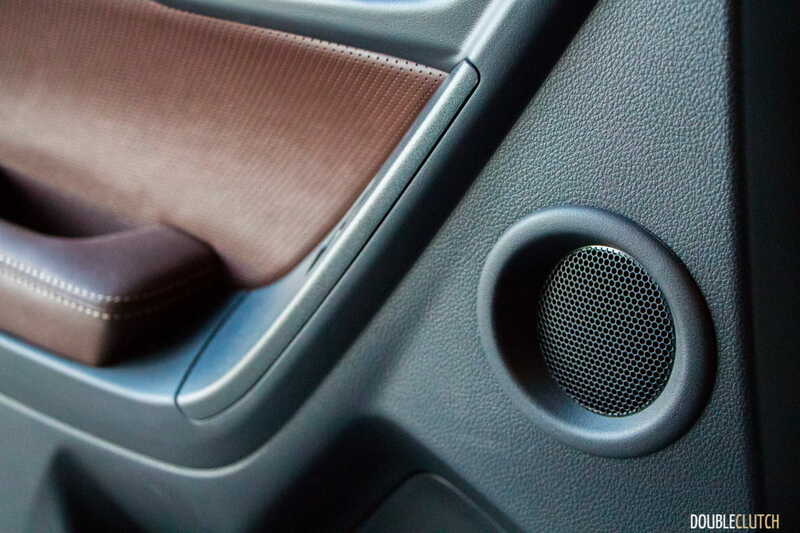 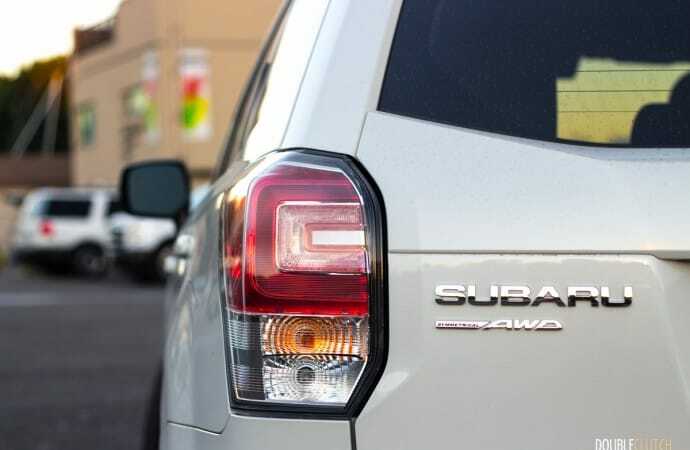 I’ve said this before, but one of the biggest arguments in favour of the Forester is the fact that the windows are very large and blind spots are minimal. 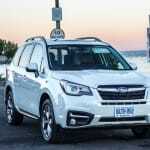 The square greenhouse feel gives the Forester a very airy cabin and makes it a nice place to spend time. 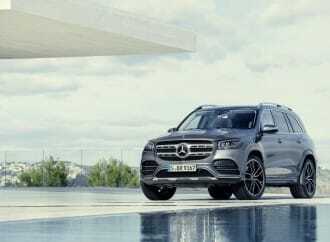 Additionally, the rugged personality of the car makes it attractive to outdoorsy types that would take advantage of its versatility. 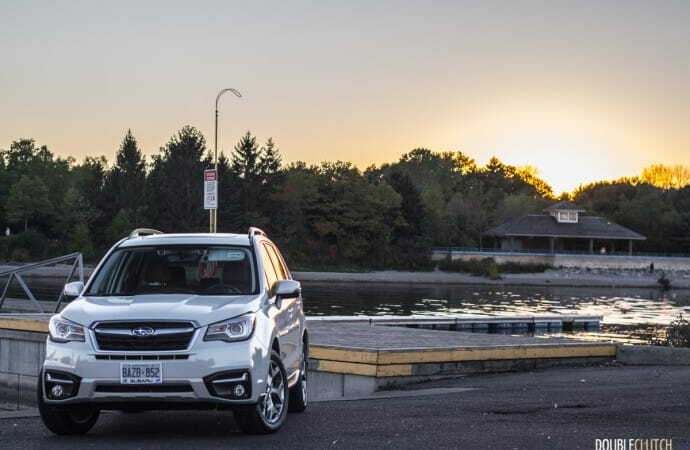 Two engines are available on the 2017 Forester, and we elected to test the more popular 2.5L variant. 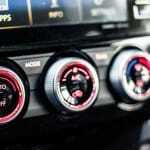 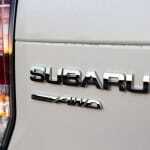 As we know, Subaru doesn’t use traditional motors, opting the use of horizontally opposed, “boxer” engines. 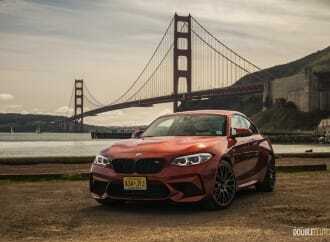 The 2.5L is a flat four-cylinder, naturally aspirated, putting out 175 horsepower and 174 lb-ft of torque. 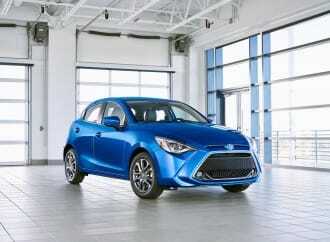 Mated to a CVT transmission, the engine is adequate, but falls short of some of its rivals in overall performance. 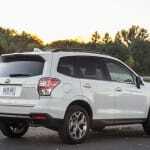 Those hoping for more oomph will want to opt for the 2.0XT (reviewed here), or look elsewhere like the Kia Sportage (reviewed here). 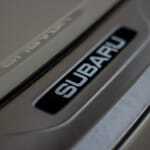 One thing I must say is that the CVT transmission is something that Subaru has perfected over the past little while. 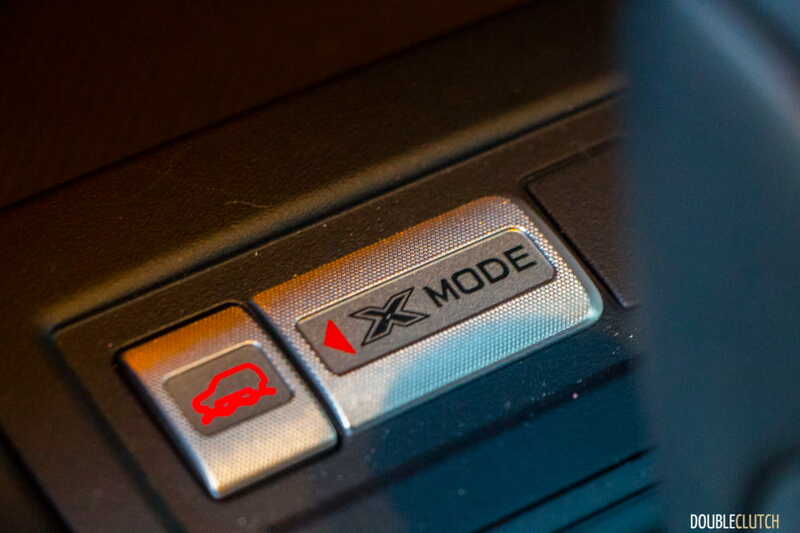 Initially a rough and unrefined choice, this Lineartronic transmission is now also available on the WRX performance sedan, not to mention the rest of the lineup (with the exception of the BRZ coupé). 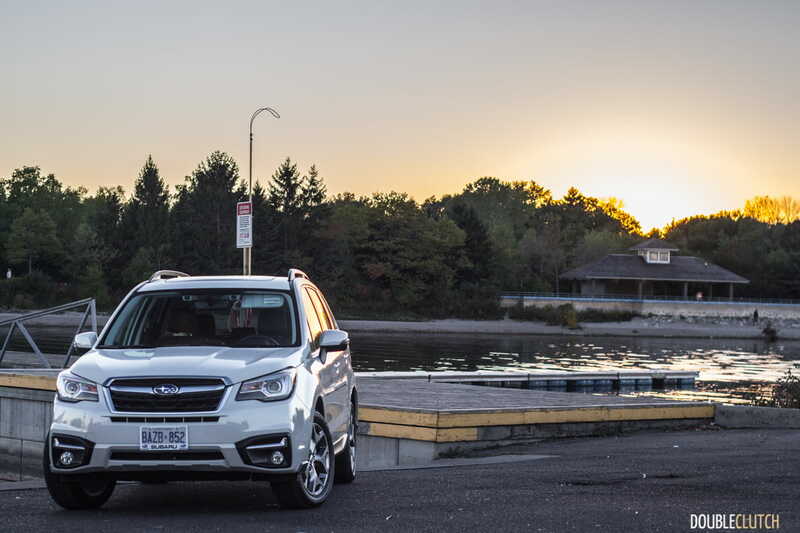 It simulates real gears, providing a relatively engaging driving experience to purists, though the vast majority of Forester buyers won’t know or care about the difference. 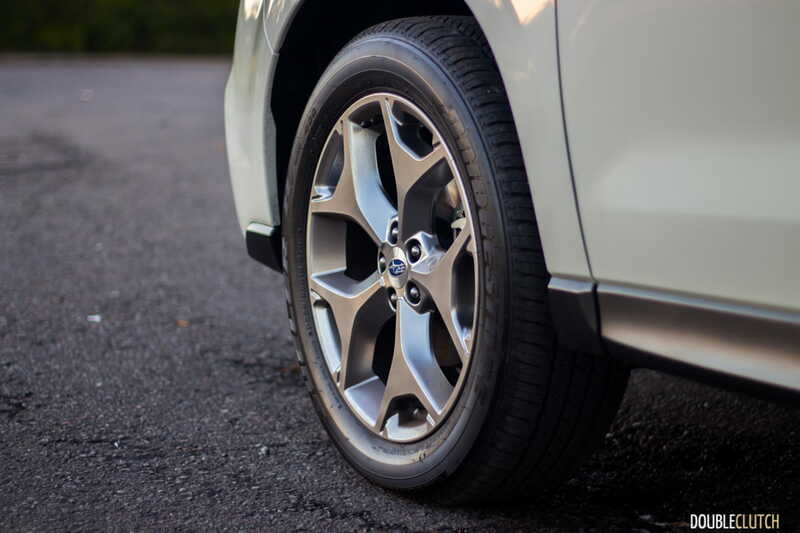 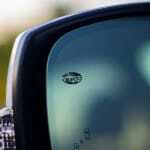 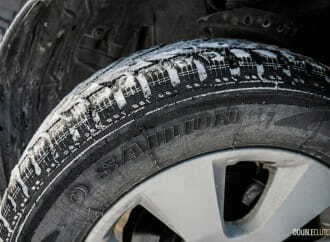 The point is – it’s smooth and should be pretty reliable. 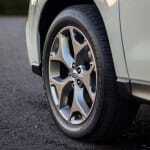 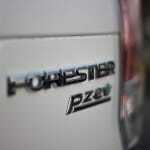 Subaru has rated the Forester with the 2.5L engine as a Partial Zero Emissions Vehicle. 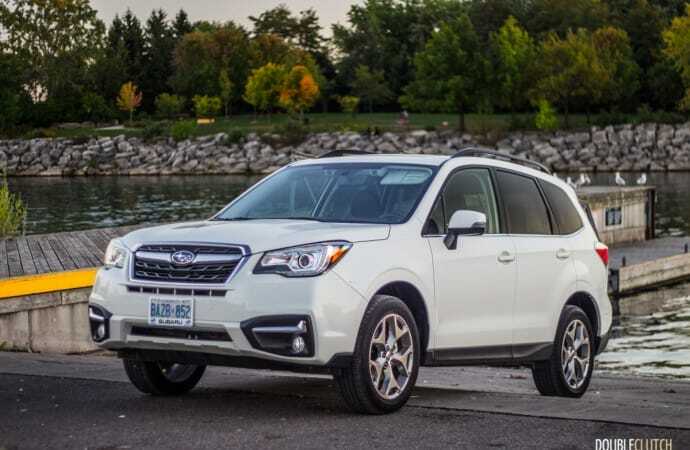 The boosted 2.0XT earns the Low Emission Vehicle Standard (LEV2), so they’re both considered to be environmentally friendly, relatively speaking. 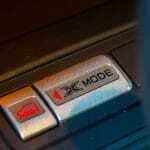 This motor with the CVT transmission is rated for 9.2L/100km in the city and 7.4L/100km on the highway, for a combined estimate of 8.4L/100km. 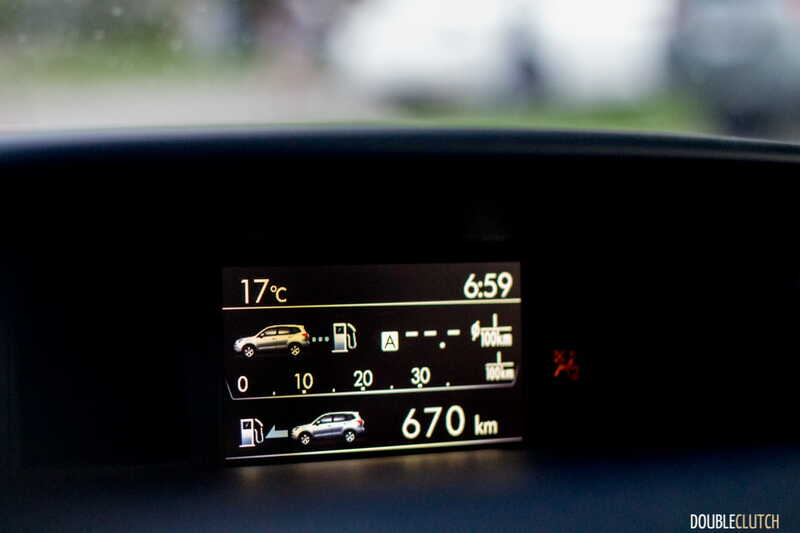 We spent quite a bit of time behind the wheel of this one, and came away with 8.7L/100km with a bias toward city driving. 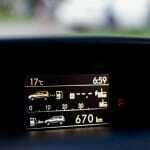 The 2.5i can get away with regular fuel with no issues. 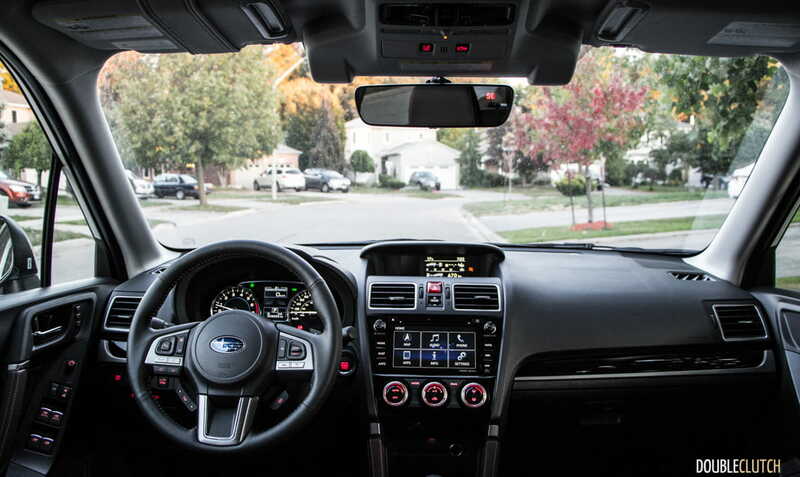 Subaru’s EyeSight technology is special because it’s one of the most advanced driver aid systems available in the mainstream market. 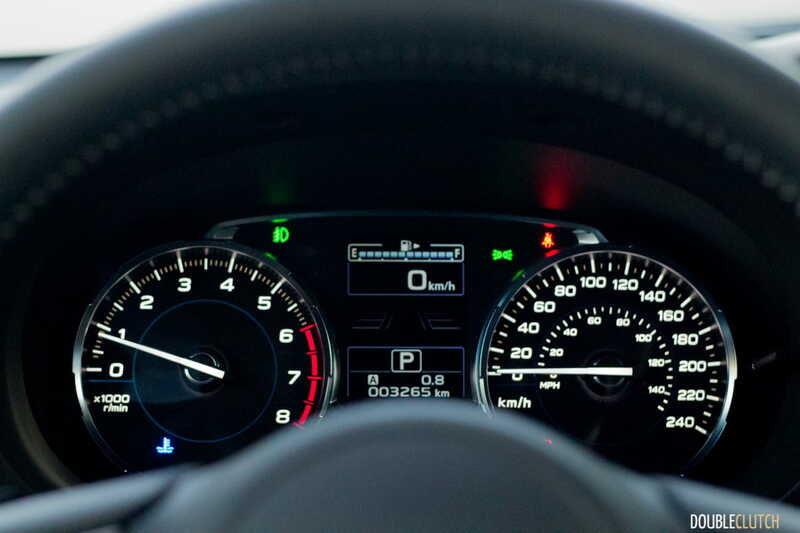 It includes but isn’t limited to pre-collision braking, pre-collision throttle management, lane keep assist, lead vehicle start alert, adaptive radar cruise control, lane departure warning, and even lane sway warning. 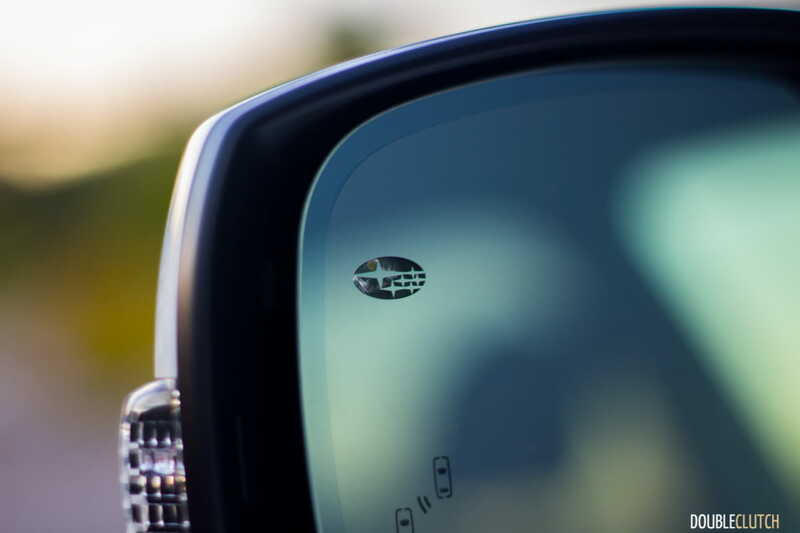 Needless to say, if there’s a lapse or gap in judgement so big that EyeSight isn’t able to do anything for you, there’s a bigger problem at hand. 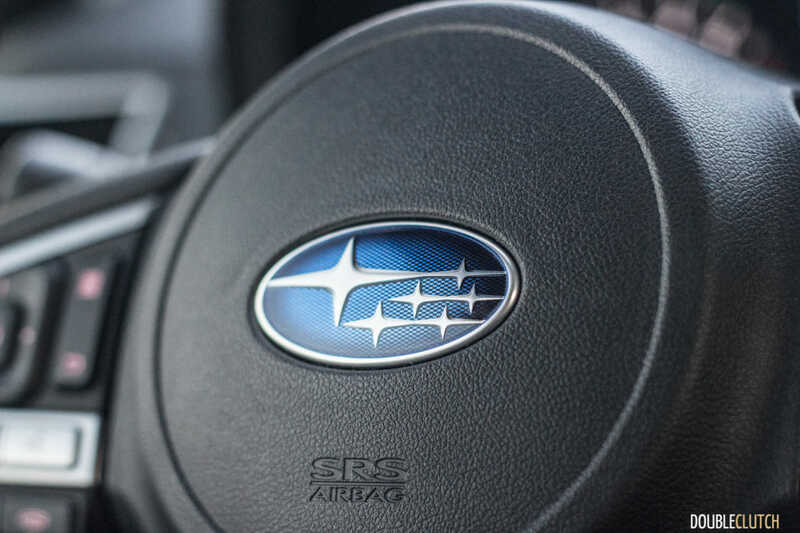 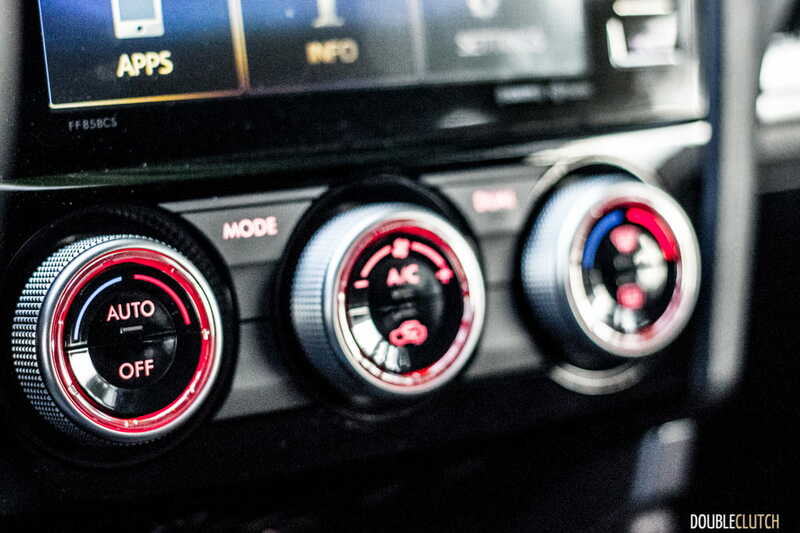 Right now, Foresters with the manual transmission cannot be equipped with this package, but I recommend all potential Subaru buyers to opt for it if it fits the budget. 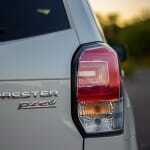 Pricing for the Forester starts at $25,995 for the manual transmission 2.5i, which is the cheapest one available. 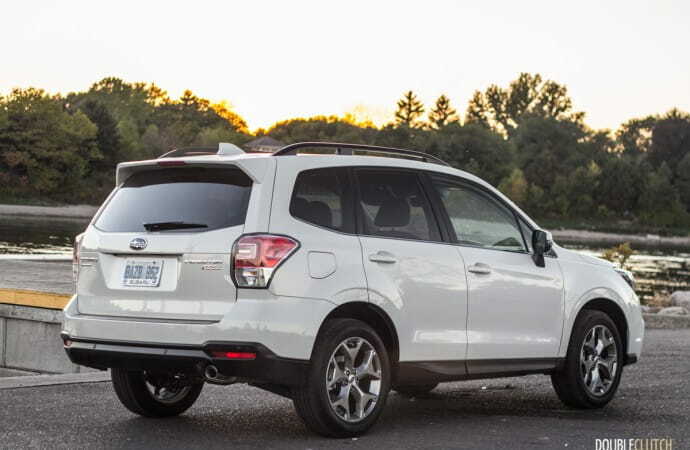 The top-trim 2.0XT Limited with Technology Package will ring you back $39,495. 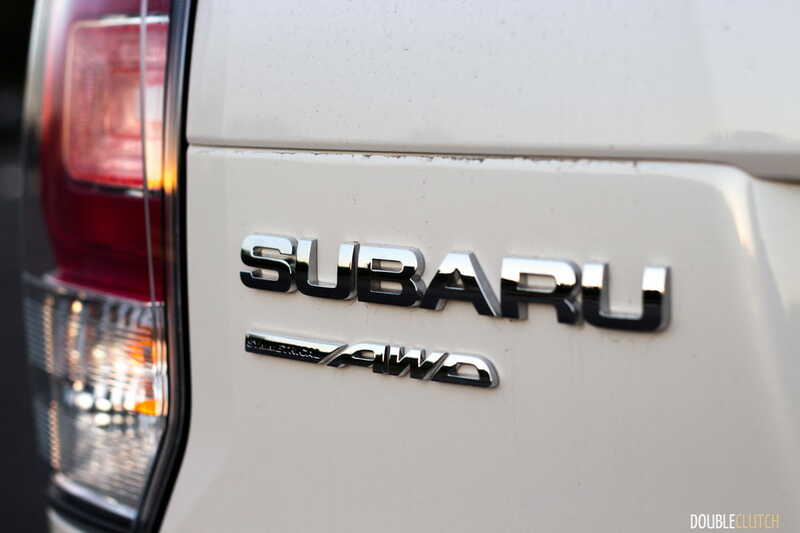 Our 2.5i Limited with Technology was basically fully loaded, minus the big turbocharged engine. 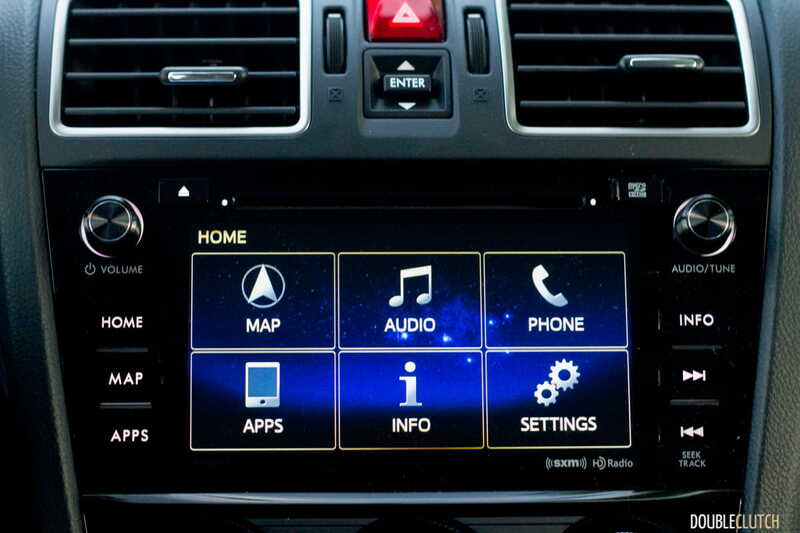 At $37,295, it came pretty well loaded, with EyeSight highlighted specifically here. 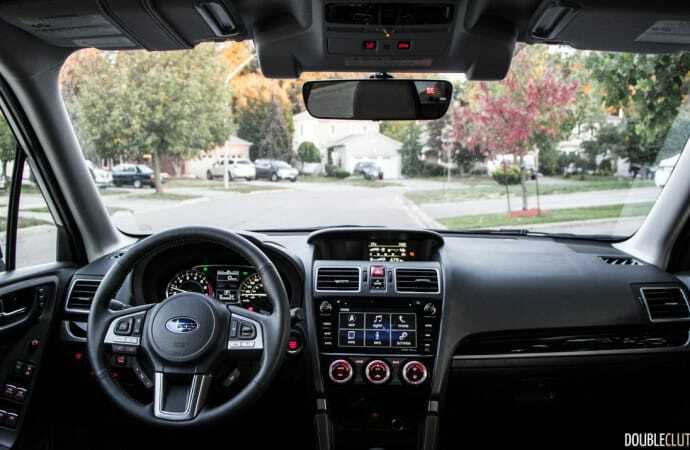 The seats and steering wheel are wrapped in leather and heated, there’s a 7” touchscreen with StarLink connectivity and navigation, and full smartphone integration. 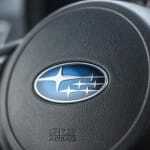 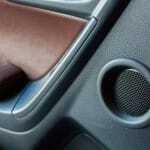 Unfortunately, Subaru does not offer Apple CarPlay or Android Auto at this time. 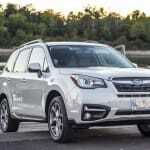 The Forester sits smack dab in the middle of one of the most popular segments in Canada. 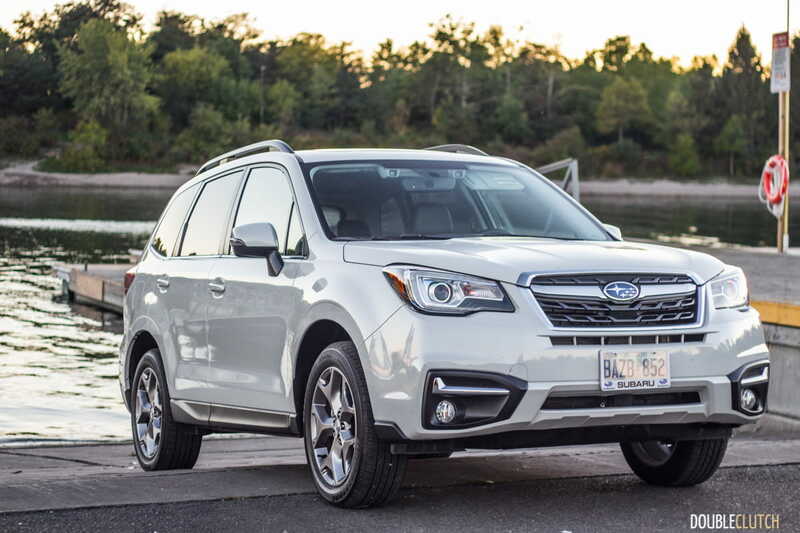 With rivals like the Toyota RAV4 (reviewed here) and the Honda CR-V, the Forester is in good company – there’s no real poor choice in the segment. 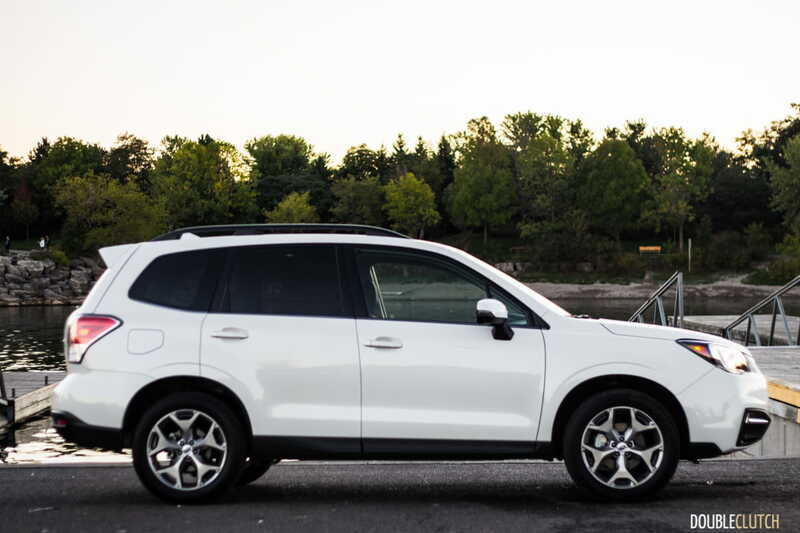 Those looking for a more engaging drive can opt for the Mazda CX-5 (reviewed here), and the upcoming Volkswagen Tiguan due next year should demolish the rest of the players. 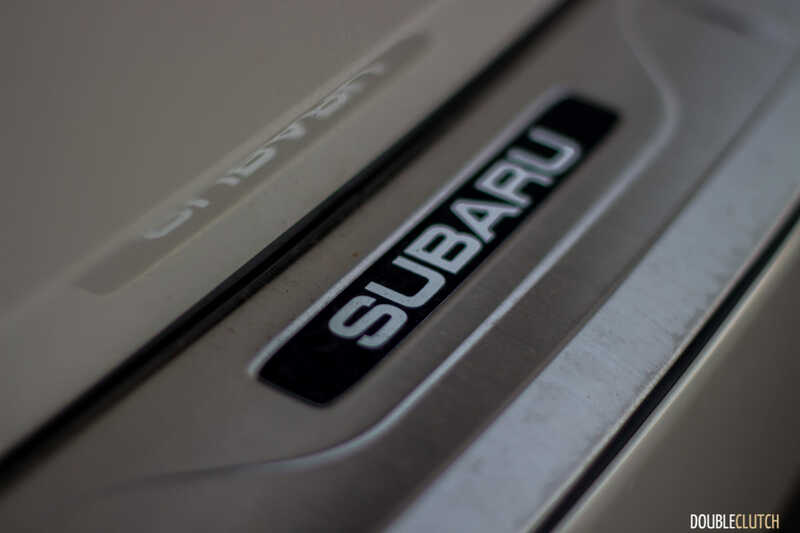 Where does that leave Subaru? 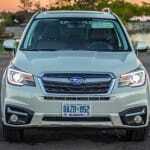 A slew of updates for this model mean the 2017 Subaru Forester 2.5i Limited takes a car that we already knew was very good, and cranks it up a notch. 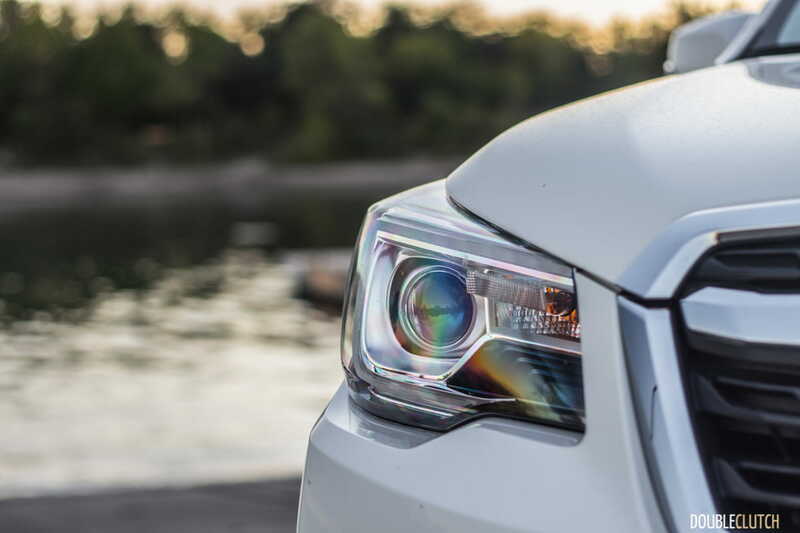 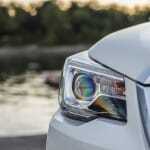 More powerful headlights should go a long way in increasing the comfort level of nature-lovers, adding ease when navigating camping trips at night and such. 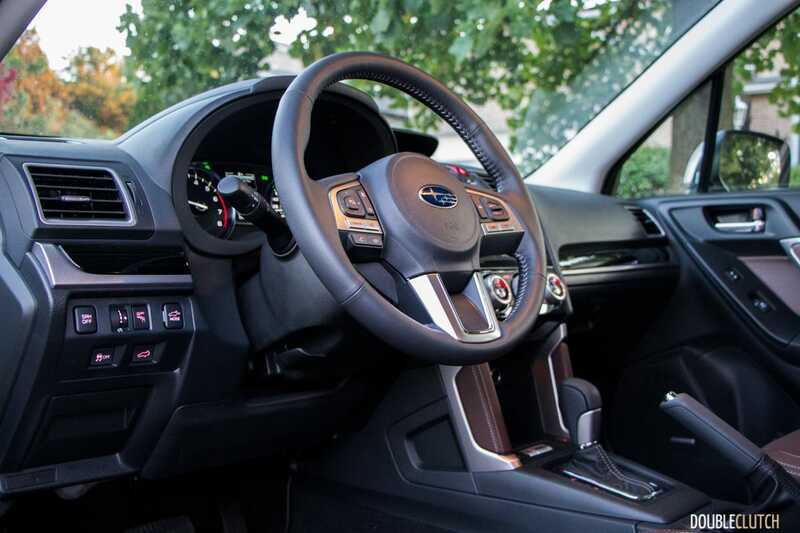 The new interior colour is something that takes the Forester slightly more upmarket, providing a premium feel that few other rivals do. 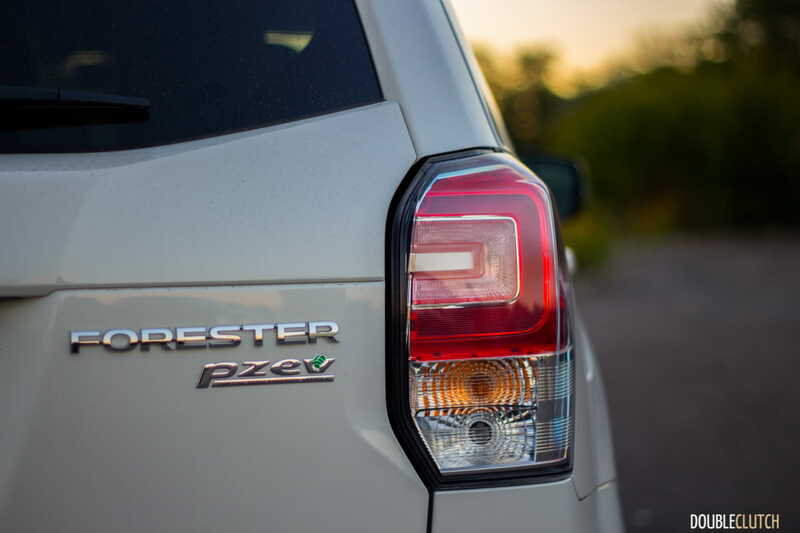 Regardless of engine or trim level, when you’re getting into a Forester you know you’re getting a rugged, comfortable and very versatile crossover that will serve well for a long period of time.